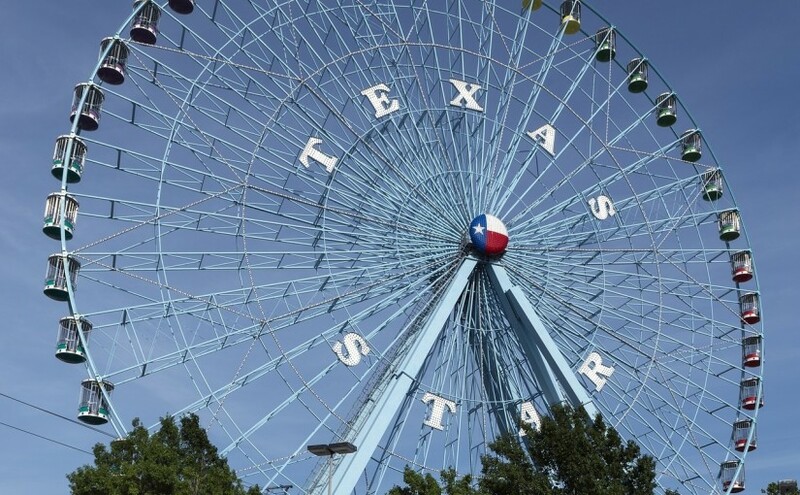 The Texas State Fair originated in 1886 and has been celebrated ever since. Lasting twenty-four days, this festival highlights some of the most beloved traditions of Texan culture. Beginning with an opening parade through downtown Dallas, it continues with two giants in the college football season: the Red River Rivalry and the State Fair Classic. Held at the Cotton Bowl, the Red River Rivalry features long-time rivals, the Oklahoma Sooners and the Texas Longhorns. The State Fair Classic is also played at the Cotton Bowl and hosts Grambling State University and Prairie View A&M University. In addition to the highly popular sports attractions, the State Fair boasts a full auto show, dog and pig races, a BMX bike show, and even a children’s puppet show. As with any state fair, however, food often serves as the center piece. While not the healthiest fare around, it is often the most unique and inventive. You will find anything from deep-fried s’mores and Twinkies to chicken fried bacon and Fletcher’s brand of corny dogs. 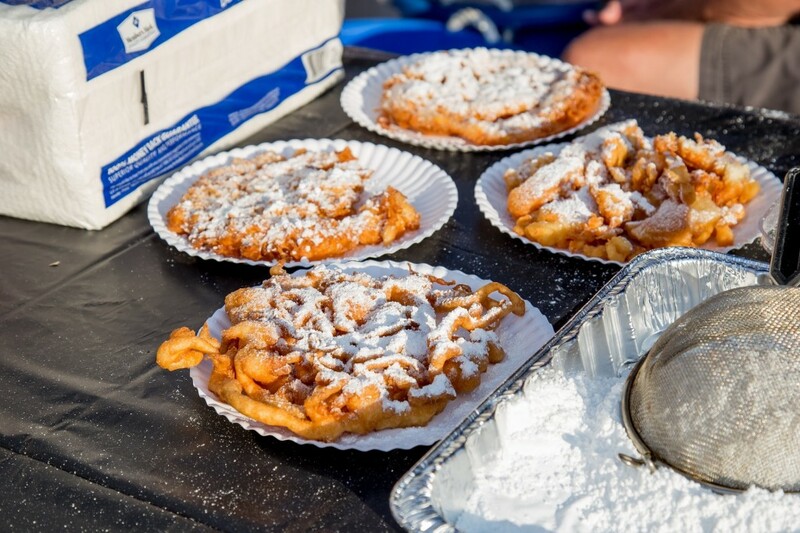 Funnel cake is just the beginning of the delicious fried foods you can find at the Texas State Fair. Not to be missed, this three-day festival takes you back to your Irish roots on the first weekend of March. Started in 1983, the North Texas Irish Festival has remained an annual favorite and is the second oldest Irish festival in the country. Music is the main attraction for the weekend. With nine stages, you will hear not only the headlining bands, but also local artists–including the North Texas pipe and drum bands. Whiskey tastings are a must for those looking to learn more about the favorite Irish liquor. Sheep herding trials, Scottish classes, and music sessions are also all big draws to the festival. 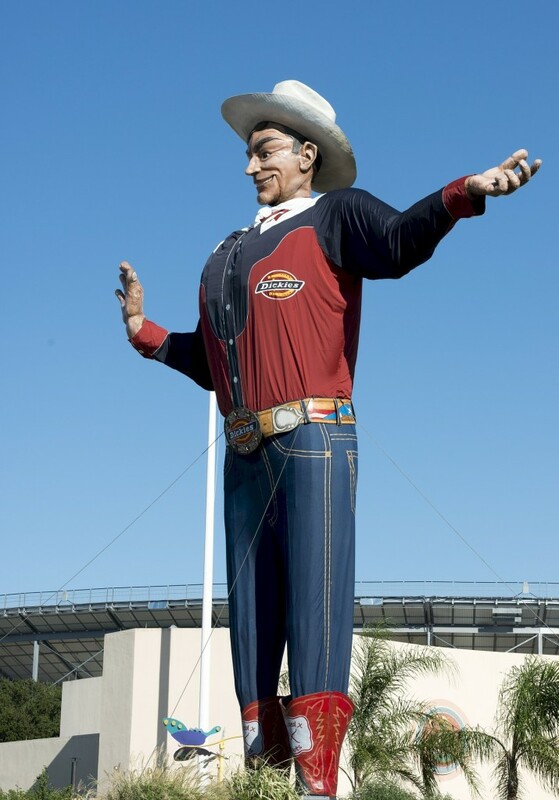 No matter what the event, Big Tex keeps a watchful eye over all of Fair Park. Firework shows are the quintessential way to celebrate the Fourth of July. 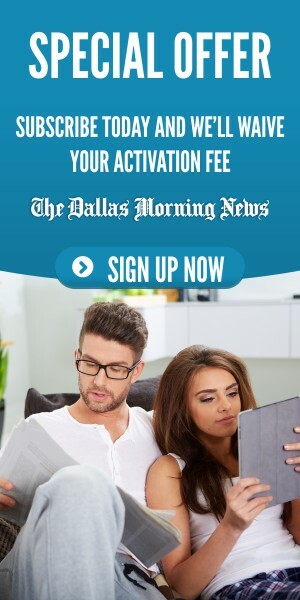 Offering free admission to the park, Fair Park wants you to indulge your patriotism with them. Food trucks, swan boats, and fireworks in the Cotton Bowl are just a few of the attractions. 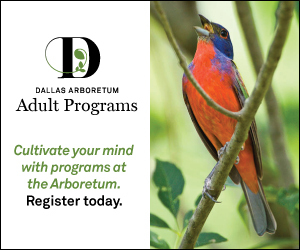 Stroll the Texas Discovery Gardens or get an eye-level view of sea life at the Children’s Aquarium. If that isn’t enough for you, the State Fair is open–featuring its rides, games, and concessions. 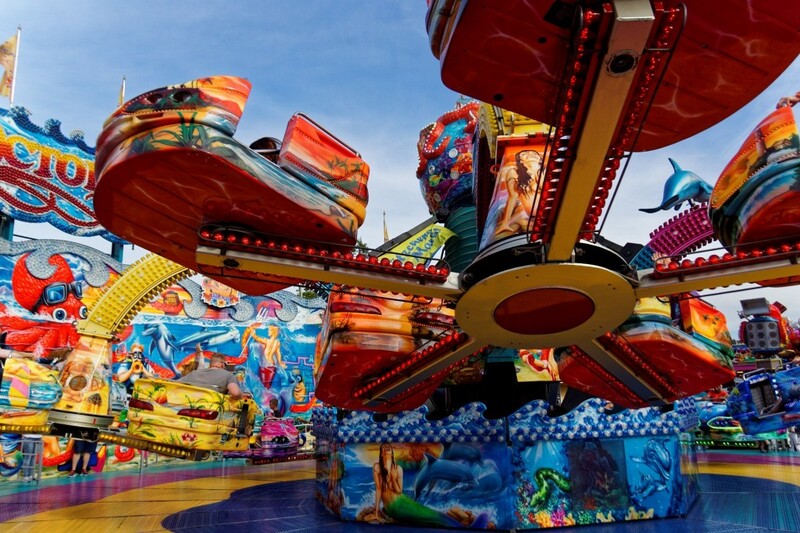 Make sure to check out some of the fair rides and concessions if you come for the huge 4th of July celebration. 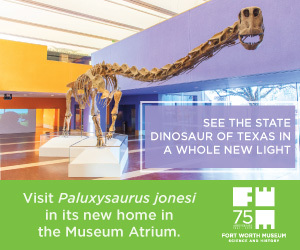 So, the next time you are in Texas, reserve some time to swing by this historical landmark. Regardless of the time of year or your vacation to-do list, Fair Park always has something to see.